BOSTON, January 25, 2017―Today, Massachusetts Gov. Charlie Baker released his FY2018 budget with a recommendation to fund civil legal aid at $18,180,000 in FY2018. This is a one percent increase over the amount that civil legal aid was funded in FY2017. We are pleased that Gov. Baker recognizes the role that civil legal aid funding plays in promoting equal access to justice for low-income residents of the Commonwealth. We are grateful for his support, particularly when proposals have been put forward in Washington DC that would eliminate the Legal Services Corporation, which provides funding to civil legal aid organizations in every state including Massachusetts. Given the great depth of unmet need among those seeking civil legal aid, and the significant return on investment yielded by civil legal aid funding, the Massachusetts Legal Assistance Corporation (MLAC) will continue to advocate for a $5 million increase, for a total appropriation of $23 million. 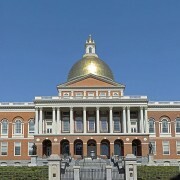 Tomorrow, Chief Justice Ralph Gants of the Supreme Judicial Court, Boston Bar Association President Carol A. Starkey, and Massachusetts Bar Association President Jeffrey N. Catalano will join hundreds of private attorneys from more than 40 law firms at the Massachusetts State House for the 18th Annual Walk to the Hill for Civil Legal Aid. 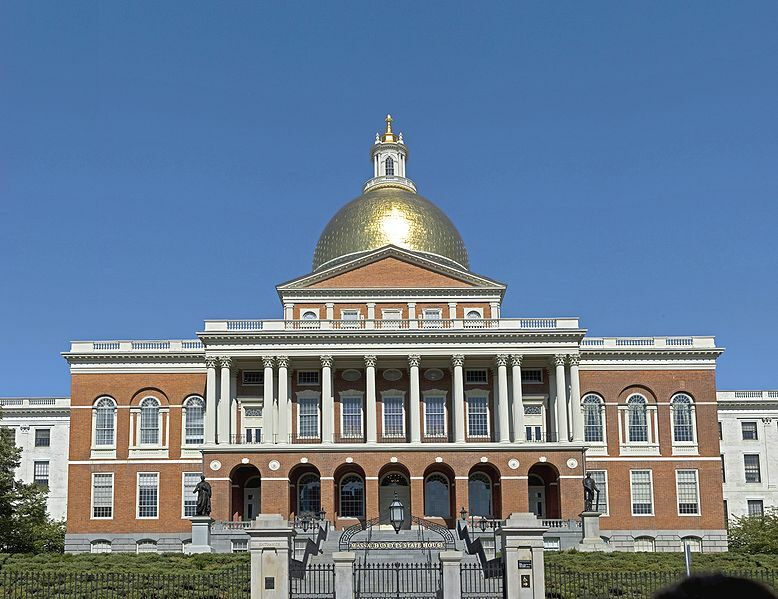 Attendees of this annual lobby day, one of the largest held at the State House each year, will request a $5 million increase in state funding for MLAC, which disburses the state’s civil legal aid funding to 14 civil legal aid programs across the state. The request for a $5 million increase in civil legal aid funding is based on a recommendation by the Boston Bar Association Statewide Task Force to Expand Civil Legal Aid in Massachusetts, whose research determined civil legal aid is unavailable to the majority of qualified residents who seek it. The Task Force’s report, issued in 2014, demonstrated that civil legal aid programs are forced to turn away 64% of the income-eligible residents (at or below 125% of the Federal Poverty Level, or $30,375 a year for a family of four) who request help with a legal problem for which legal aid could provide assistance. The Massachusetts Legal Assistance Corporation was established by the state legislature in 1983 to ensure that low-income people with critical, non-criminal legal problems would have access to legal information, advice and representation. MLAC is the largest funding source for civil legal aid programs in Massachusetts.